Viewing for family and friends will be on Friday, 5 to 8 pm, with Parastas starting at 7:30pm, in the Edward J. Chomko Funeral Home & Cremation Services, 262 Railroad Avenue, West Scranton. Helen Esmunicki, of West Scranton, died Saturday surrounded by her family at Abington Manor. Her husband was Samuel Esmunicki who died in 1994. 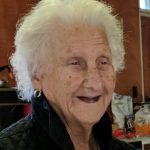 Born in Laflin, she was the daughter of the late John and Mary Pavlisko Guida. 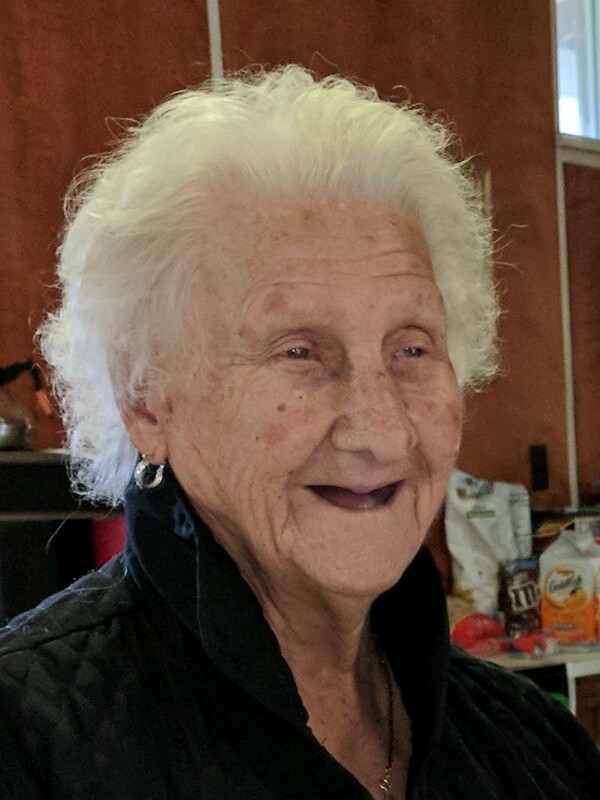 Helen was a 70 year member of St. Michael’s Ukrainian Orthodox Church, West Scranton, also a member of St. Mary’s Sisterhood at St. Michael’s and attended Keyser Valley Community Center Senior gatherings. Helen is survived by her daughters, Rosemary Haberle and companion Paul Shulick, Florida, and Helenmarie Olecki, Scranton, two sisters, her twin sister Anna Soken, Abington Manor, and Alice Kruk, Mount Pocono, one brother George Guida, Scranton, four grandchildren, Ernie Menichini and wife Dee, Melissa Russo, Tamara Korgeski, and Samuel Olecki, six great-grandchildren, numerous nieces and nephews, and her faithful canines, Molly and Petunia. She was also predeceased by her siblings Mary Vaccola, Joseph, John, Michael, and Samuel Guida. A Funeral Liturgy will be celebrated on Saturday at 10 am in St Michael’s Ukrainian Orthodox Church by Father Philip Harendza, 540 N Main Ave, Scranton, PA 18504. Interment will follow in the parish cemetery, Taylor. Viewing for family and friends will be on Friday, 5 to 8 pm, with Parastas starting at 7:30pm, in the Edward J. Chomko Funeral Home & Cremation Services, 262 Railroad Avenue, West Scranton.